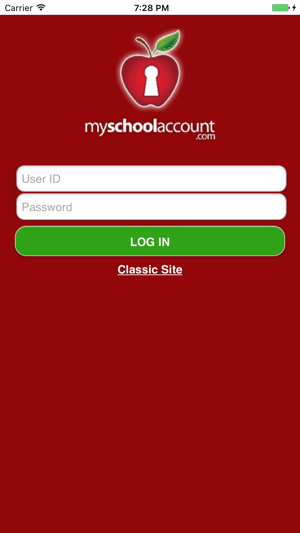 Users of www.myschoolaccount.com now have the luxury of managing their students' account(s) through the new iPhone/iPad application! No need to load the site in a browser window and fight with navigating the full website on your mobile device! I’m forced to use this by the school district otherwise I wouldn’t. The $2 convenience fee seems excessive. The app asks if I want to store my credit card info on my phone so I can use it again in the future, but it doesn’t work. I check the box every time hoping it will some day work. Pretty sure my kids will move on to college and that won’t be fixed. There is no method of recurring deposits. In the scheme of things it’s a minor inconvenience, but it’s 2019 and as a financial this this one should have some more features. What is the point in this app if you can’t actually order lunch for your children??? I hate everything about MSA’s website, but at least you can order lunch for your kids - it might take you 30 minutes, but this app was just to make them look like they have it together. 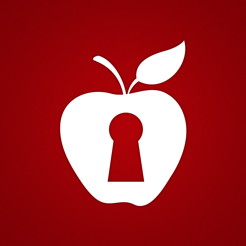 Don’t be fooled - worst app I’ve ever downloaded.